I had the best time today, photographing this gorgeous one year old. Last time I met her she was 5 days old and super sleepy. This time round she was not at all tired!! Smash and splash sessions are great fun for everyone. 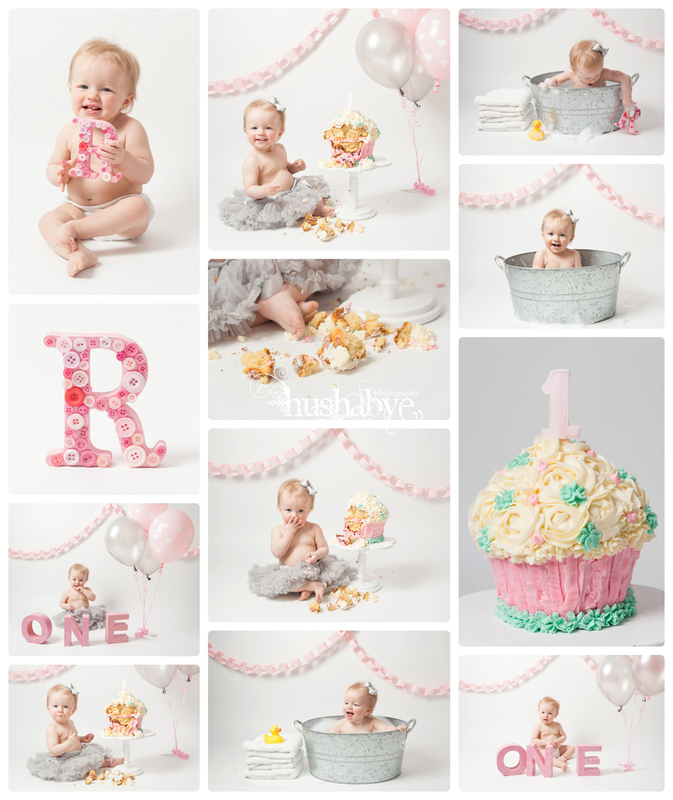 I like to start with a straightforward session, with time for more classic images of your one year old. We then introduce the cake and let baby dig in. Some little ones are more decorous than others, so I’ve found they like having a spoon to attack the cake with. There’s only so much sugar you’ll want your baby to have, which means then it’s time for a bath. The perfect way to end a session and go home with a clean, happy baby. Call me (07905 053 794) or email if you’d like to book a smash and splash session – they’re so much fun!